Labour historians have been particularly attuned to the global turn. Over the last decade labour historians have become not only more global in their outlook, but they have also begun to pay greater attention to subjects that speak to contemporary concerns associated with globalization. This has given rise to a number of studies considering a diverse array of subjects, including ‘global’ occupations, forms of free and unfree labour migration, and the global dimensions of working-class formation. The benefits of this global approach are immeasurable. 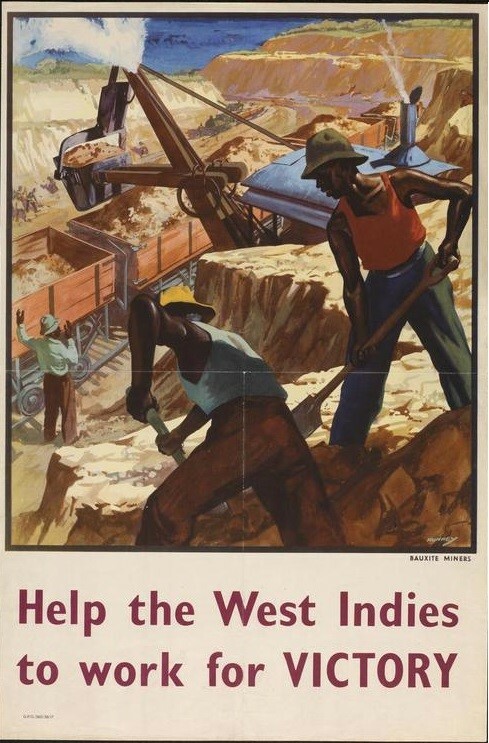 Among other things it has highlighted the importance of studying labour in globalized sectors over the longue durée; it has brought into question the teleological assumption that labour movements inevitably develop a national character; and it has underscored the point that working-class formation was driven by processes that occurred across territorial borders. The danger with global approaches, however, is that they can flatten and homogenize the experience of labour, emphasizing connection over disconnection, and privileging subaltern agency, co-operation, and mobility over class-, gender-, and race-based hierarchies of power. These issues are particularly pertinent to colonial contexts. Racialised labour recruitment practices, punitive and draconian labour legislation, and the deployment of state violence in response to worker protest all served to accentuate differences and inhibit collective action. Put simply, the task for labour historians is to focus not only the ‘free’ movement of labour and the associated flow of ideas, discourses, and practices across territorial borders but to investigate the role of coercion and state regulation in facilitating and restricting such movements. 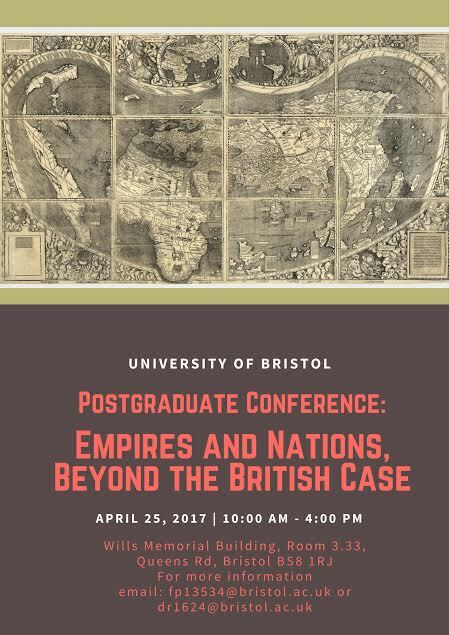 This one-day postgraduate conference “Empires and Nations: Beyond the British Case” will be held on 25th April 2017 at the University of Bristol’s Wills Memorial Building. It aims to provide a friendly and constructive environment for scholarly debate. 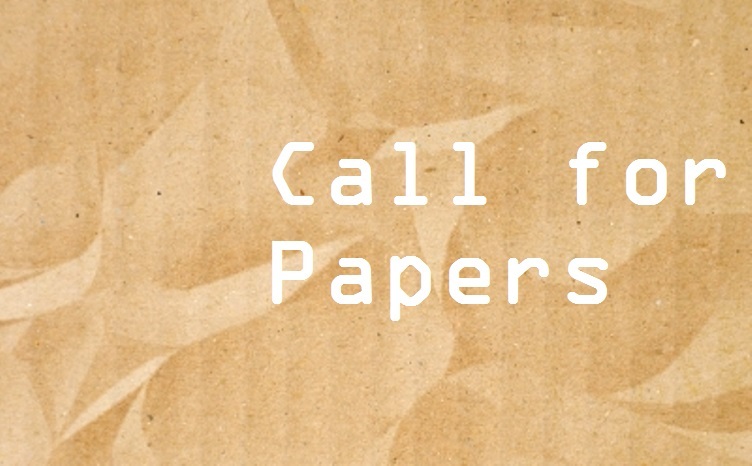 The conference is open to MA, MPhil, and PhD researchers. For more than forty years, Yugoslavia was one of the most internationalist and outward looking of all socialist countries in Europe, playing leading roles in various trans-national initiatives – principally as central participant within the Non-Aligned Movement – that sought to remake existing geopolitical hierarchies and rethink international relations. Both moral and pragmatic motives often overlapped in its efforts to enhance cooperation between developing nations, propagate peaceful coexistence in a divided world and pioneer a specific non-orthodox form of socialism. The organizing committee for the Harvard Graduate Student Conference on International History (Con-IH) invites graduate students to submit proposals for its sixteenth annual conference. This year’s theme is the economic dimension in international and global history. The conference will take place at Harvard University in Cambridge, Massachusetts on Thursday March 10 & Friday March 11, 2016. Financial, economic and political-economy issues have played a fundamental role in world development and continue to do so. 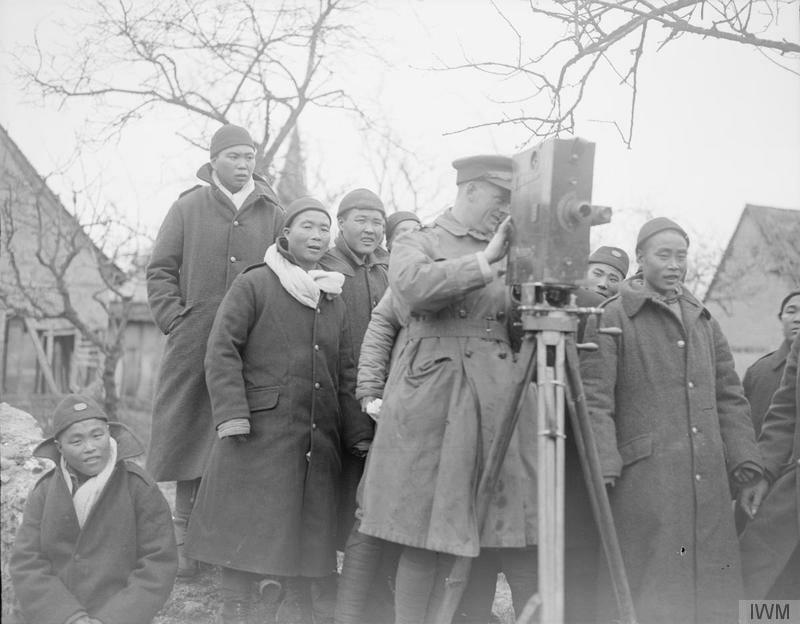 They involve multiple agents besides the nation state; they prompt refined policy analysis; and they challenge historians to turn to the broadest range of sources and demand interdisciplinary analysis. Con-IH 16 seeks to discuss cutting-edge studies that take up the dimensions of economics in international, regional, and global historical study, for any era from Antiquity to the present, and proceeding outward from any world region.